Getting to know Tara Morawski. Even though she comes from a real estate family, Tara spent the first part of her career in the construction industry. She began her professional career in commercial finance and eventually transitioned into residential new construction, so Tara brings a different perspective to her clients. Although a newer member of the Harcourts Prime Properties team, Tara has been in the real estate industry for over five years. She began her real estate career as a marketing assistant to a prominent broker at Regency Real Estate Brokers and she worked herself up to a licensed assistant and eventually began a career on her own as a Realtor. Tara has extensive experience with property management, handling over 25+ properties at one time for her broker, earning her the title of Lead Property Administrator. With her experience in the property management side of real estate, she has found great success with residential leases and has become a leasing agent specialist for both tenants and landlords. 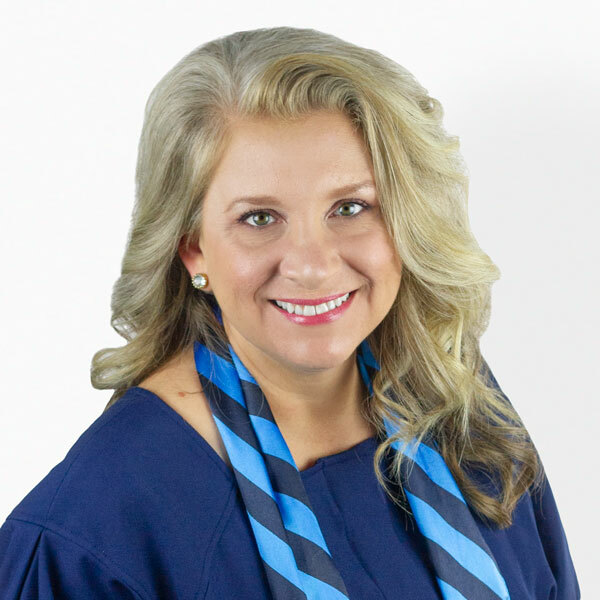 Tara is excited about this new venture and looks forward to providing her clients with exceptional service and additional benefits that only the Harcourts team can provide. Tara spent the first half of her life living in the Inland Empire and the second half living in Orange County, so she has extensive knowledge of different areas within Southern California. Tara and her husband Mike recently celebrated their 18th wedding anniversary. Her three biggest accomplishments are her sons, yes THREE SONS--Sean, Dean, and Ian. She is also an Autism advocate and volunteers for organizations such as Talk About Curing Autism (TACA) and Autism Speaks. Tara is an Honor Society Executive Board Member for her children’s school at Oxford Preparatory Academy. She loves musical theater, performing, the beach, family vacations, cooking and hosting events. What Tara's Clients are Saying. After working with a few different realtors, I found Tara. I knew from the first meeting that working with her would be a different, better experience. She was so personally involved in my finding just the right home, in addition to an experienced realtor, I felt like I had a friend on my side as well. I’ve recommended Tara to close friends because I trust her, and I know I’m putting people I care about in good hands. I wouldn’t work with any other realtor. My name is Robert Garcia, my family had the distinct good fortune to have been represented by Mrs. Morawski. As a former Realtor I was impressed by her diligence and dedication to service. Tara came highly recommended and yet she managed to exceed our expectations. We found her to be an ethical and consummate professional with a caring and sincere approach. I would highly recommend Tara to any family member or acquaintance! We believe that finding a real estate agent is like finding the right stylist. Someone you trust and know that they will do the job right. Tara Morawski is our stylist and we will wait as long as needed to be serviced by her. We had the pleasure of meeting Tara when we first moved to South Orange County. Over the years, our relationship grew and we used her services on multiple occasions. We have the utmost confidence in her and have referred her to family members and friends. There have been occasions where things had to get done rapidly and Tara showed that she was up to the task in performing in clutch situations. Tara is honest, caring, knowledgeable, hardworking, energetic, and packed full of integrity. Enough cannot be said about the amount of respect we have for this lady and will always cherish our relationship with her. We are proud to call Tara Morawski our real estate agent and you will too, we promise you that. Tara was my realtor helping me rent out my house. Among all the agents that I have worked with she is the best! She is conscientious, tends to details, and respects the owners’ opinions . She helped me find an ideal tenant NOT just a tenant. She sincerely wants to provide the best services to her clients. I am extremely satisfied with her service. I highly recommended her! A Selection of Tara's Recent Sales.